Not only do you get flawless coverage, but you get peace of mind since there are no irritating preservatives, fillers, or binders. It’s makeup so pure you can sleep in it. 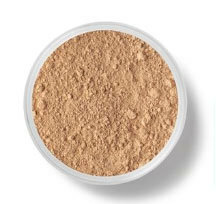 Even though it looks like a powder, our foundation buffs on like a cream for silky coverage. You control whether you have light or full coverage, or anything in between. Our 100% pure bareMinerals are safe for even the most sensitive skin—even if you have rosacea. 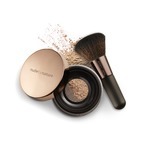 They soften fine lines and wrinkles, so all you see is a soft, flawless finish. 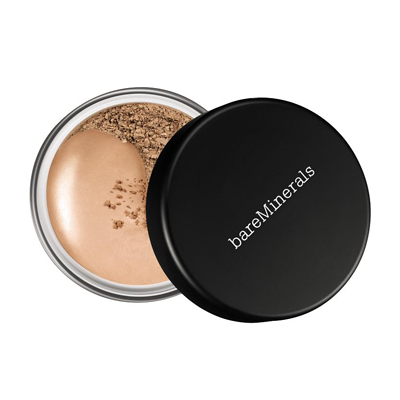 Another healthy benefit of bareMinerals SPF 15 Foundation is right in the name: our natural broad-spectrum UVA/UVB SPF 15 protection. 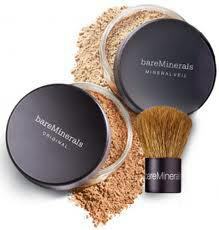 I have used bare minerals original foundation for over 10 years. I still absolutely love it. 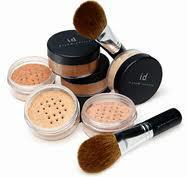 It is the only foundation that gives me full coverage with ease. So easy to put on and stays on for at least 12 hours. I love that is has sunscreen in it as well. Other foundations wipe off, don’t cover as well or leave me looking greasy. This is my favourite makeup product ever. 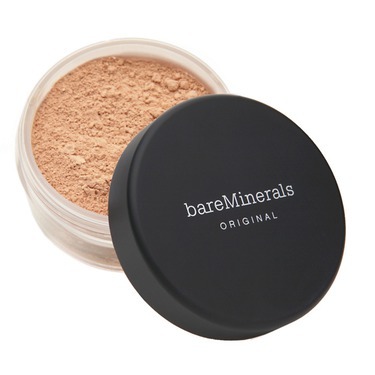 I used to use another brand of mineral foundation, but it was discontinued so I switched to this and have been using it for several years now. 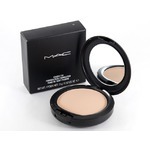 It's a very light coverage and is gentle on my sensitive skin, though when I have dry patches it doesn't cover as smoothly. 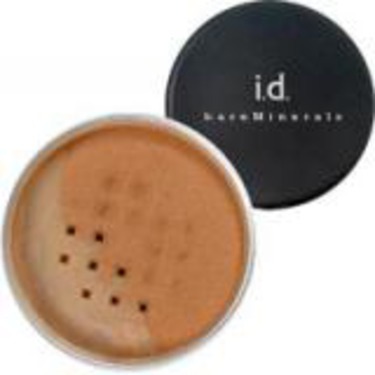 I use it in combination with their concealer . 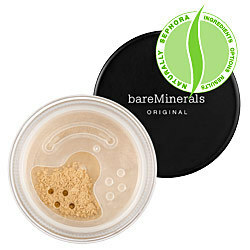 I prefer a natural look and this helps to absorb some oil but maintain the natural look. 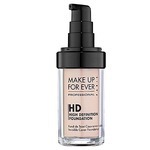 This foundation was very drying on my skin, it clung to every dry patch and exaggerated them. I ended up looking messy and very powdery. There is almost no coverage, and only 4 shade ranges. If you have oily skin maybe this would work for you. It did work as a bronzer though! 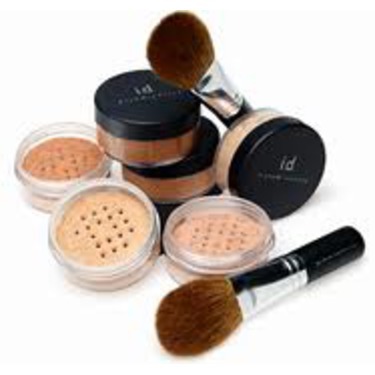 This is the only make up I use. It's so easy to apply and looks perfectly natural. Never clumps or sits in lines in your face. I love that it is light and comes off easily without using a make up remover, and you can leave it on without causing breakouts. It will just wear off naturally. Covers well for such a light product and blends easily with other tones to match your skin perfectly. It's a nice level of sun protection. I don't burn, but I'm not left with a pasty white face that is off balance with the rest of me either. It's a fantastic product! Love love love it! Oh this foundation is my holy grail! It is so beautiful and buildale. The key to this is to add a little bit at a time and really buff it in. Layers..the key is layers..you are going to think you are piling it on but you aren't. Really buff it in because it then mixes with the temperature of your face and the oils and turns into a liquid like formul. It looks like skin! 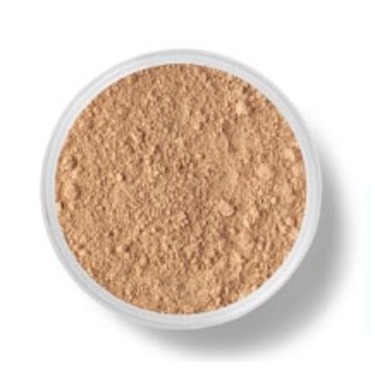 This used to be my go-to foundation when i was using powder. It goes on very well and as great coverage. 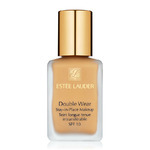 This foundation is great for anyone that is looking for build able coverage and something that won't clog your pores. 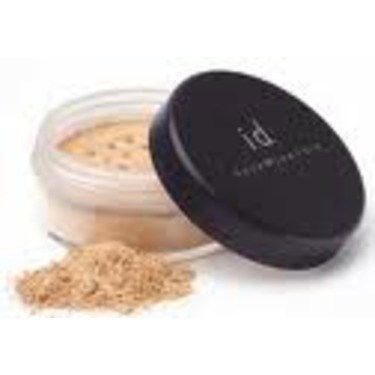 This foundation provides excellent buildable coverage. It feels great on my skin. The container is small, but it lasts a long time. The only complaint that I have is that it can be messy to apply. Mineral makeup is something I’ve always wanted to experiment with, and when I got colour matched at Sephora last month, I figured it was a good time to pick one up. So far, I absolutely love this Bare Minerals one. For starters, it’s extremely easy and quick to apply. I can cut down my makeup routine by 5-10min just by using this instead of BB cream/foundation. The coverage is also much better than I expected. I can usually get away with just wearing this alone on a good day. If I feel like I need more coverage, I’ll just put a little bit of concealer underneath. My biggest concern was mineral makeup looking too cakey, but I find I never have this problem if I apply it right (I use a kabuki brush). 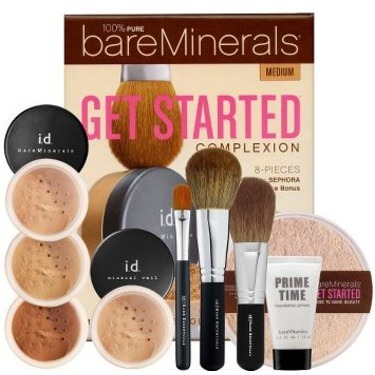 Definitely recommend Bare Minerals if you’re looking to try mineral makeup!